Every Friday at lunch, chess players from around campus are given the opportunity to put their skills to the test in F2. Chess club provides a fun and competitive environment in which chess players can eat their lunches and enjoy a game of chess with their peers. At a typical meeting, chess boards are placed around the classroom leaving the members with a choice of playing a friendly game of chess or watching their friends while eating their lunches. During a lunch meeting each match can take anywhere from about 20 to 25 minutes. Chess club has been a club on school campus, and the current advisor Señora Ramage has been the advisor for about 13 years. “I know chess club has been on campus for decades, but I started being the advisor in 2006,” Ramage said. 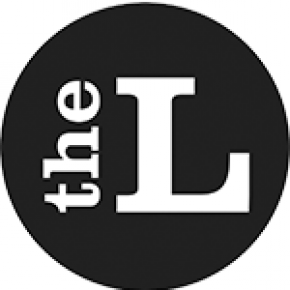 Through these years a lot has changed, current club president, Maximus Vardeleon has recently suggested tournaments become a part of Friday meetings. Maintaining the fun environment, the classroom is divided into two sides, one dedicating the time to relaxed chess games, and another dedicated to more competitive play. Tournaments can take about 3-4 meetings, the first meeting consisting of bracket play and later meetings going to playoffs and finals. 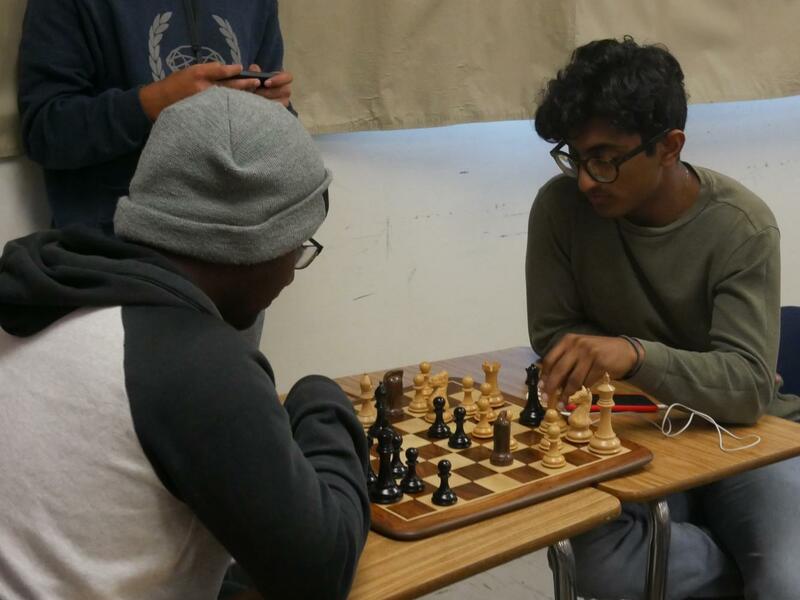 Although tournaments have been happening more frequently, Chess Club is still a club that gives members a time and place for just hanging out. Building off of the fun and welcoming atmosphere, chess club members have a great time each Friday. Tournaments have quickly become one of Chess Club members favorite parts of the club. Even with the new competitive nature of Chess Club, members are still able to enjoy a casual game with other members.